The mission of Hawaii Vet 2 Vet Inc. is to educate Service Members, Veterans, and their Families. Educating our stakeholders with the knowledge that gives them the ability to cope with a diagnosis of a Mental Health and/or Substance Use Disorder. "This Process Reveals﻿ Two Actors"
We find that the education process helpful because we are able to look inside of ourselves and when we do look inside we see that there are two actors !!! This statement (or diagnosis) revealed one of the two actors inside of me. Denial is a negative lifestyle and denial does not want anything to change. Denial says "no way" and "it is impossible" for you to be what these people are telling you. Denial lives in our "Old Self". "Acceptance"﻿ will show up asking a series of questions. 1.) "How has this affected my life?" 2.) "Why did this happen to me?" 3.) "How will my life be moving forward?" The result of answering the questions of "Acceptance"﻿ were me asking .., What now ? "The Start of change "
I have found that this second actor "Acceptance"﻿ started to open my mind up to question myself and my actions. Acceptance of my diagnosis﻿﻿ also opened the doors of opportunity so that I could start to be reshaped into an Instrument of Change. Acceptance came with this new actor called "Willingness". Willingness empowered me with the ability to listen to the professionals.., the people that are in my life teaching me how to live this life anew. New Life of Success Now Possible !!! I consider the founding trio of this program to be Moe Armstrong, Roy Brown and Ed Drew. Vietnam Veterans who discovered that one Veteran helping another Veteran increases long term recovery and positive living. 1. The Veterans Health Administration created a Department to oversee VA Peer Specialist. 2. Vet 2 Vet is a National Network of Veterans who Advocate and Educate. 3. 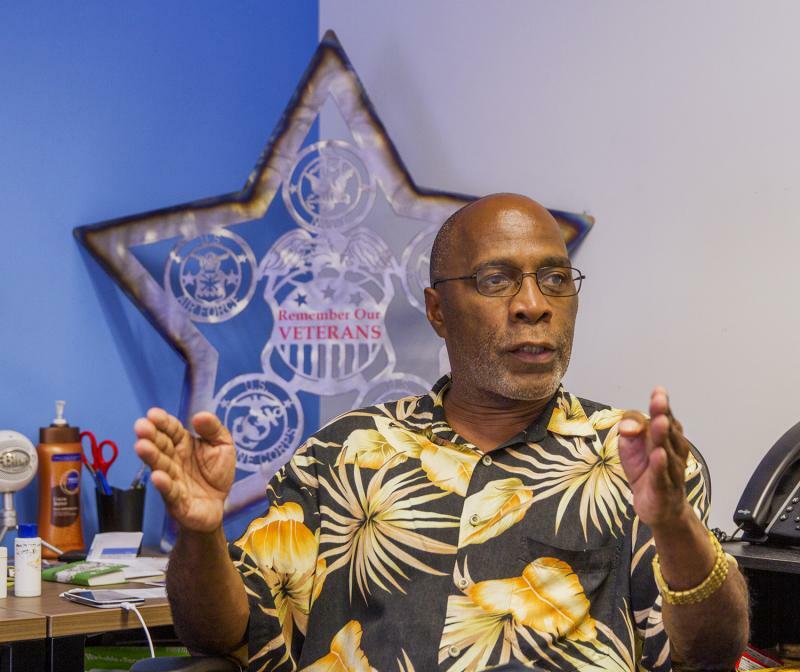 Vet 2 Vet Educates Veterans about Mental Health and Substance Abuse. 4. We can now say YES.., Your Treatment Plan is Individualized. 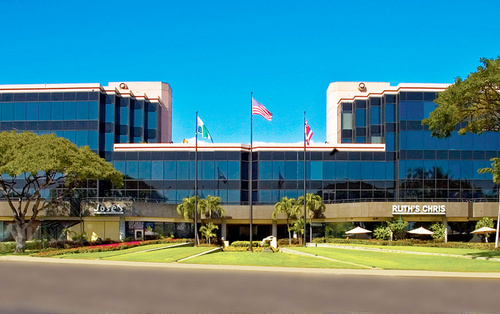 Hawaii Vet 2 Vet Inc. iscustomized to addresses the challenges veterans are facing in Hawaii. We are also a voice﻿﻿﻿ staying connected with our National VA Leadership looking at the future. 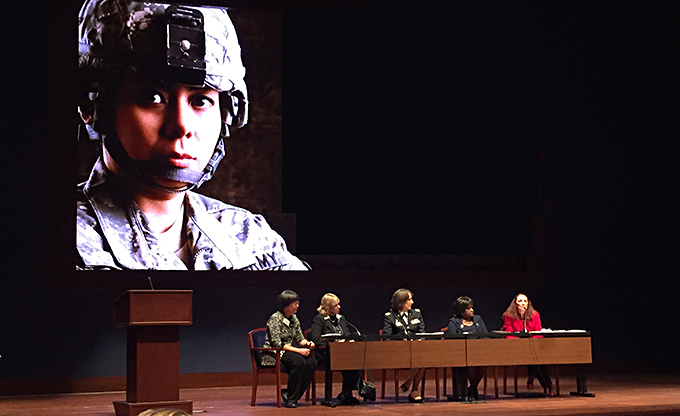 Research shows that high levels of social support after the war were important for those women Veterans. 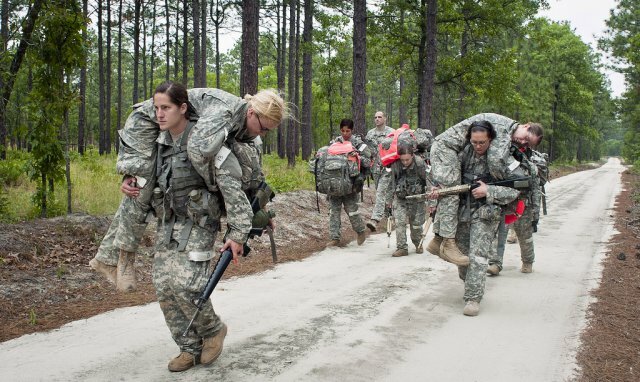 Women who reported that they had close friends and family were less likely to have symptoms of PTSD. Having someone to talk to and someone who really cared helped women to adjust better to postwar life. The Veterans Star in the background is a American-Made, Hand-Crafted work of art created by.., "Man Cave Metal Works". Hawaii Vet 2 Vet Inc. uses evidence-based interventions﻿ teaching our participants that while on this road called Recovery there can be setbacks, and these setbacks or bumps are "Learning Opportunities". 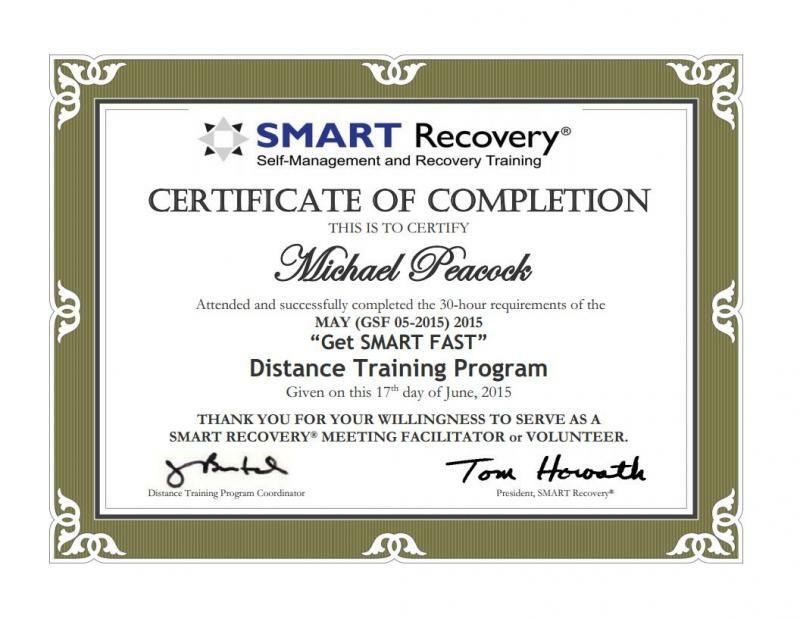 With our manualized approach all of our stakeholders﻿ have the ability to remain focused on the goals that are created and outlined in each participants Individualized Treatment and Recovery Plan﻿. We call this "Individualized Treatment Plan" your "Life Recovery Plan" !!! Failure happens when we as participants feel that our voice has not been heard during the creation process. We work with every person to create a Life Recovery Plan that enables our participants to build on thier strengthes while keeping them engaged in building a better future. Veterans Court starts in Hawaii. 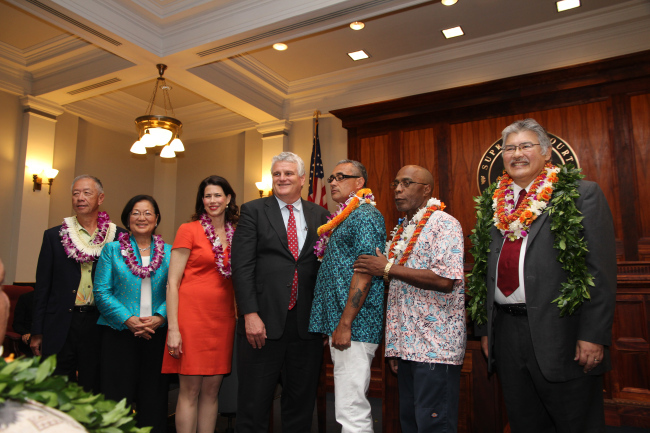 The Honorable Judge Edward Kubo along with., The Judiciary, State Bar, and the University of Hawaii Law School all recognize that Americans enjoy their freedom because of those who have served our Country in the military. Many of these Veterans also need legal assistance﻿ and The Veterans Treatment Court takes a holistic approach to help provide the resources and treatment these veterans need.